We've spoken previously about the joy that Saturday night cupcakes have brought to my life because of the happiness that comes from spending time with my kids. 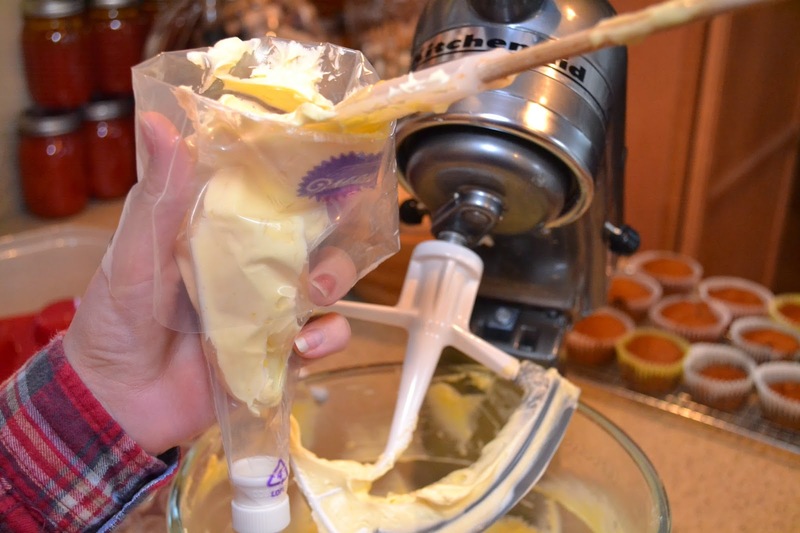 Over the years, we have made a lot of cupcakes. Many many cupcakes. Because of my extensive experience making and eating cupcakes, I feel comfortable stating that I am a bit of a cupcake connoisseur. So, I would hope that you would take it from me that this is the best cupcake we have made. It is not subjective, it is an empirical fact. 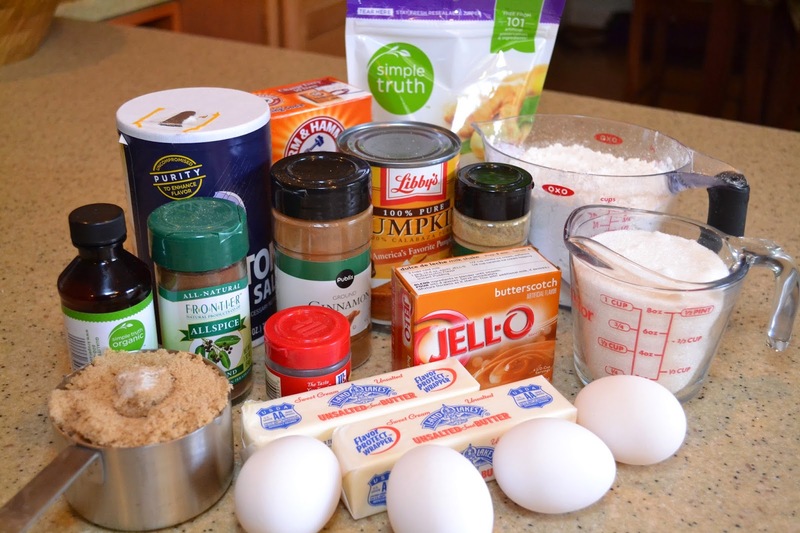 If you only make one cupcake in your life, make this one. 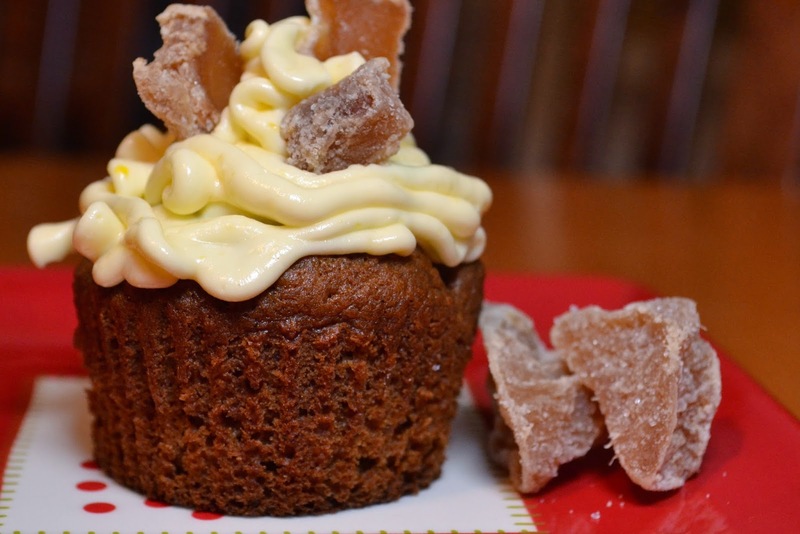 We began making this cupcake years ago but limited ourselves to make it in the fall usually as a Thanksgiving treat. 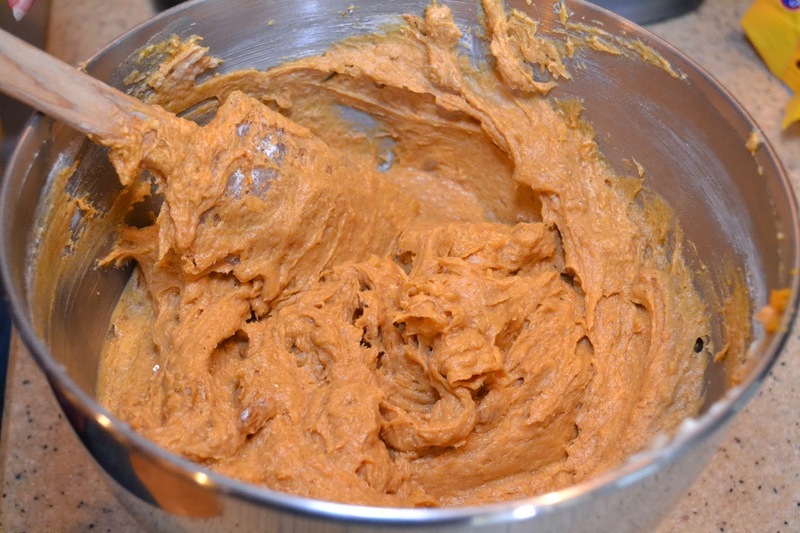 Honestly, I can't remember where we found it but we did find this recipe somewhere and if I can ever figure out where it came from, I'll update the site with a link. Not complicated but lets follow along in execution. As I mentioned earlier, my daughter and I often make cupcakes on Saturday night and have done this since she was a child. She is a senior in high school this year and we recently made our favorite together. Now folks, we worked our way up to this from buying the premixed, it is a lot of ingredients but well worth the effort. 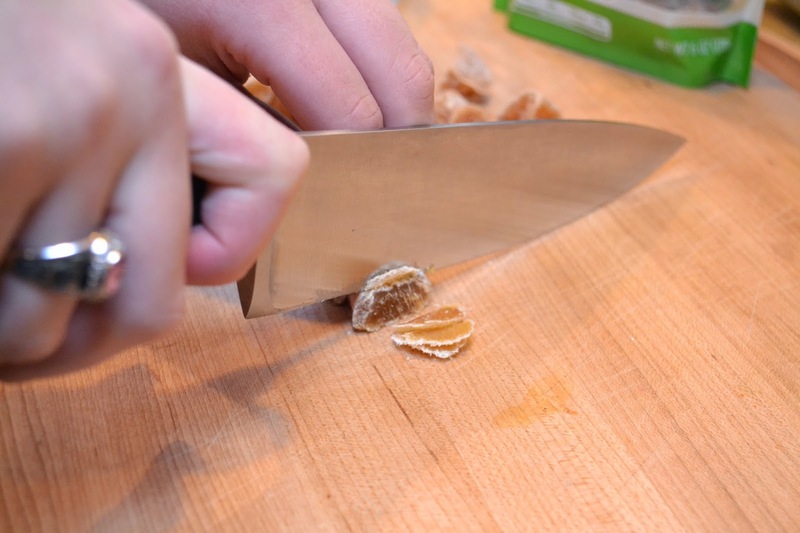 Chop up the crystallized ginger. You can find it in the grocery store. I think we bought ours at Kroger. 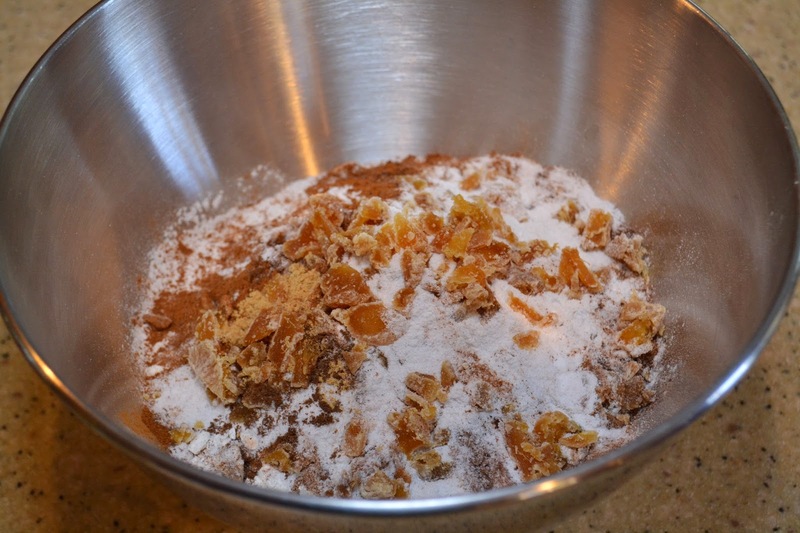 Add the flour, pudding mix, baking soda, salt, cinnamon, ground ginger, allspice, cloves, and crystallized ginger. 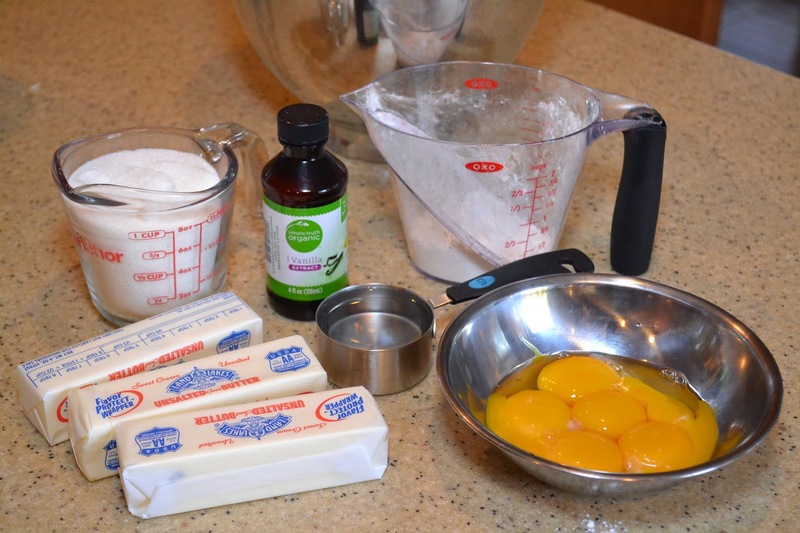 Then whisk together and set aside. 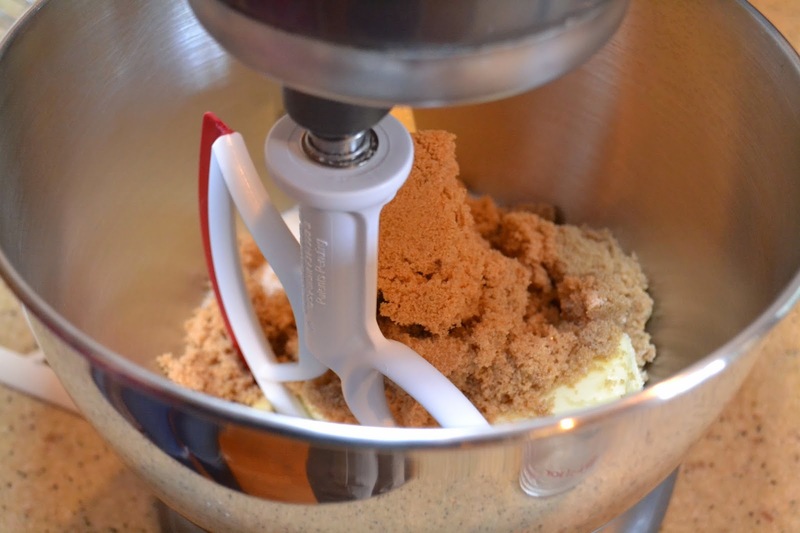 Then beat the butter, white sugar, and brown sugar with a mixer until it is light and fluffy. 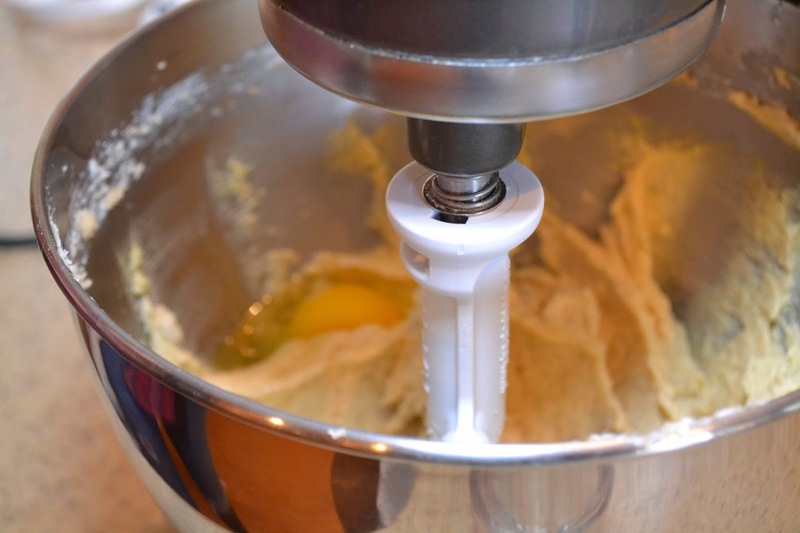 Add the eggs one at a time allowing each egg to blend into the butter mixture before adding the next. 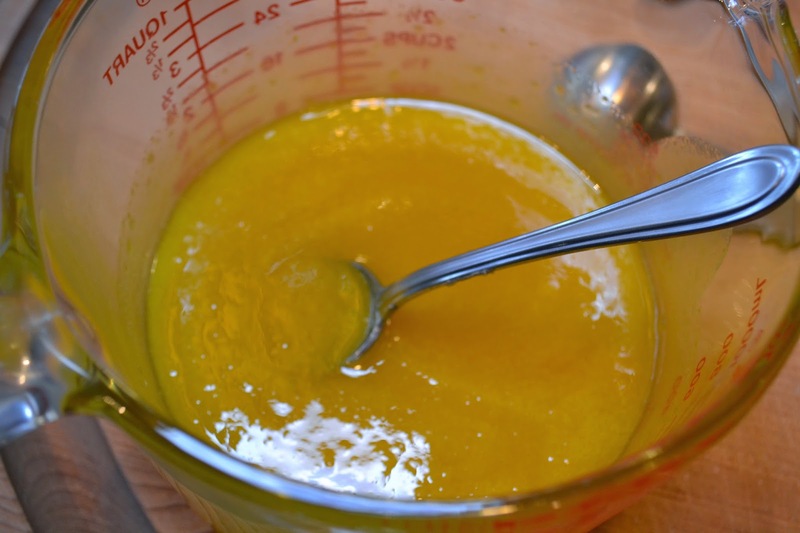 Beat in the vanilla and pumpkin puree with the last egg. 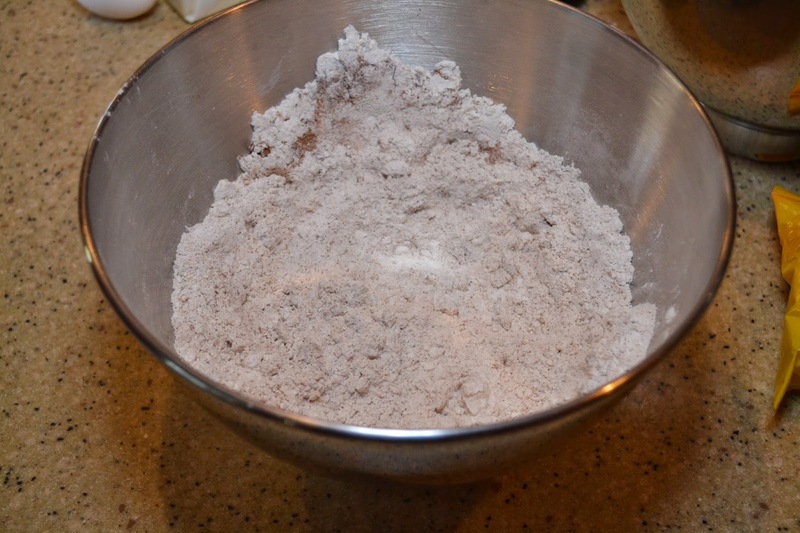 Stir in the flour mixture, mixing until it is just incorporated. 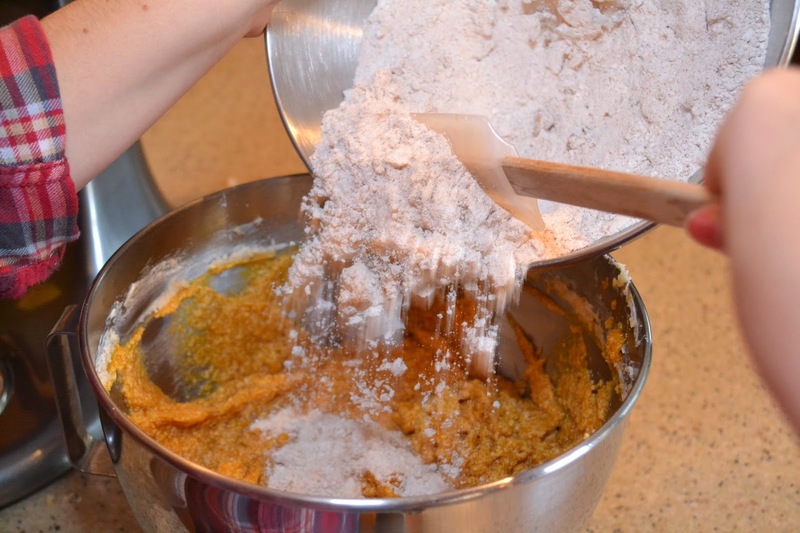 Mix this by hand so that you do not overwork the flour. 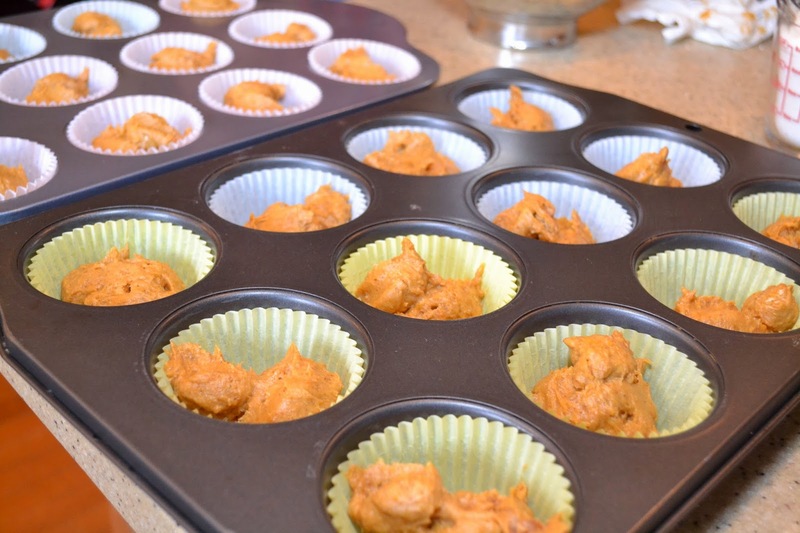 Pour the batter into muffin cups. 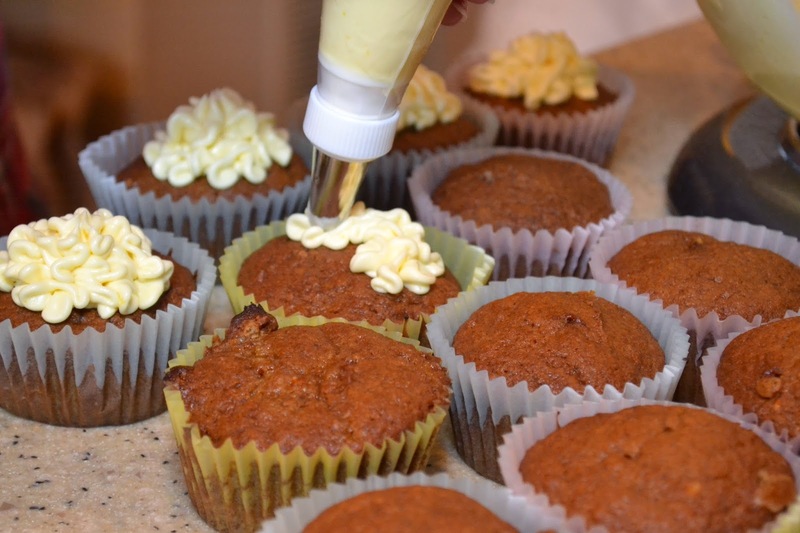 Now let's tackle the icing. This seemed difficult to me when I read about how to do it but it really isn't, just take it step by step. 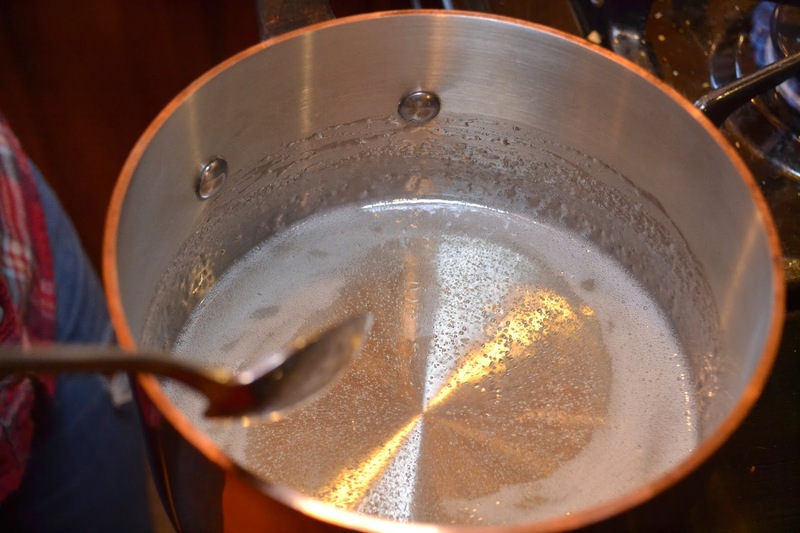 First bring the sugar and water to a gentle boil. 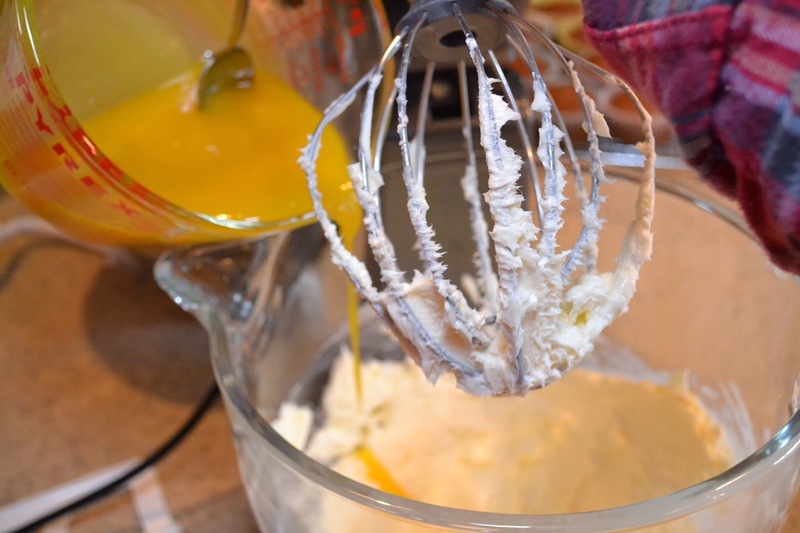 Then remove from heat and pour a small about (a 1/4 of a cup at a time) into the lightly whipped egg yolks until it warms them up. Then back on heat for 2 minutes stirring constantly until it starts to thicken. Then remove from heat and stir in vanilla. LET IT REACH ROOM TEMPERATURE (you can put it in the fridge). Can you hear me? 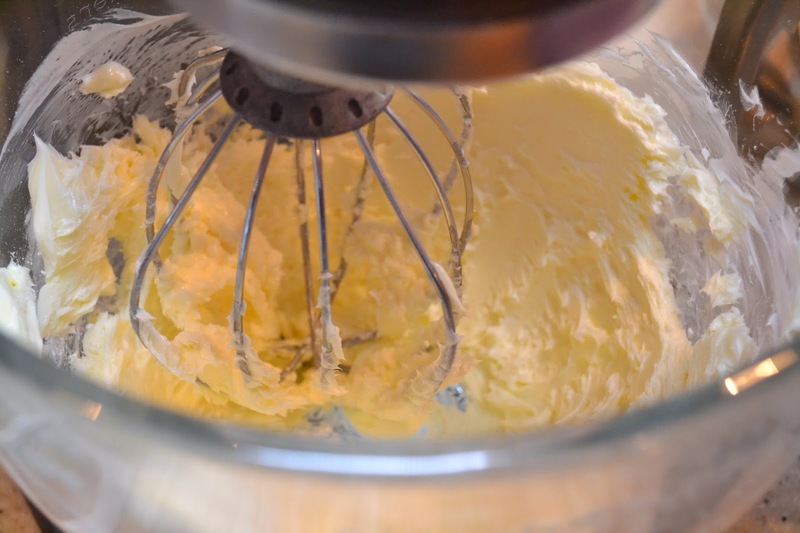 In a mixing bowl, with the whisk attachment, cream the butter until fluffy, about 5 minutes. 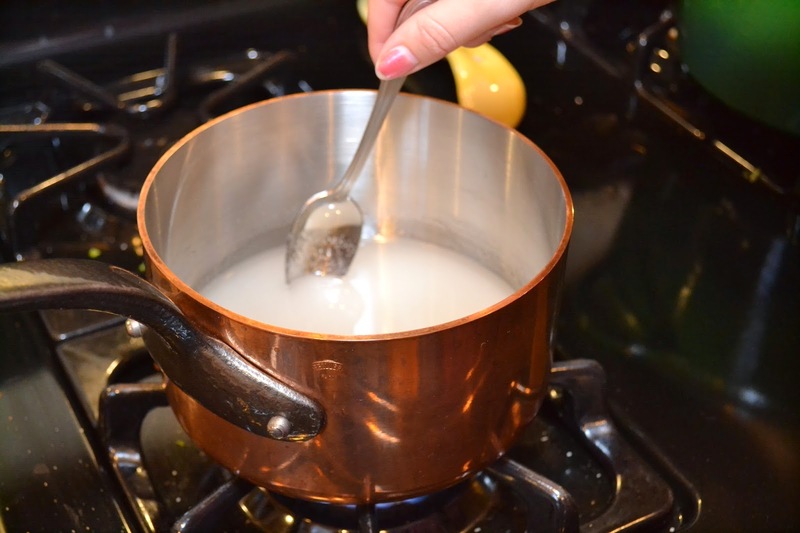 Gradually beat in cooked sugar mixture and then add the confectioners' sugar and beat until creamy about another 5 minutes. 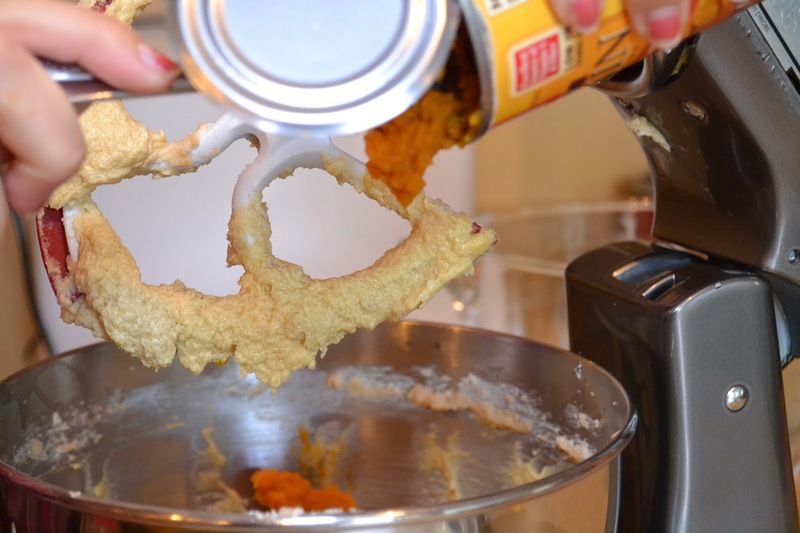 If necessary, place it in the fridge to firm up to ideal spreading consistency. 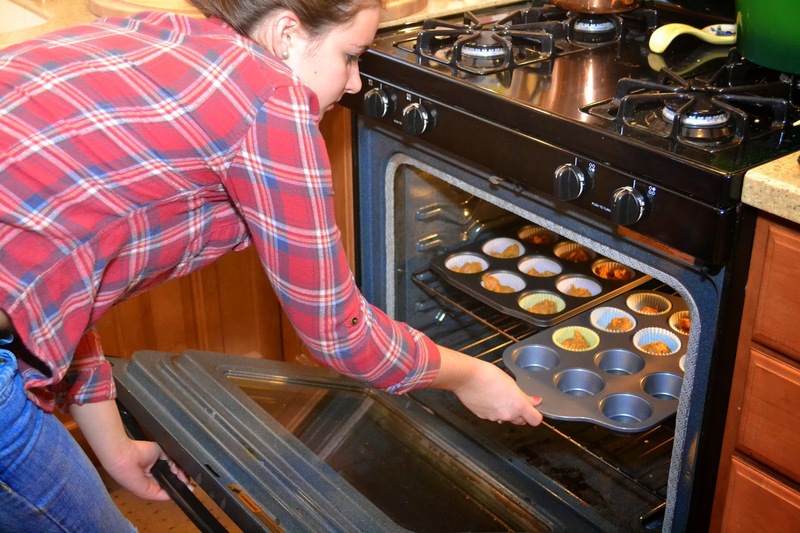 After the cake part cooks for 20 minutes, pull them out of the oven and out of the cupcake pan and let them cool on a wire rack. 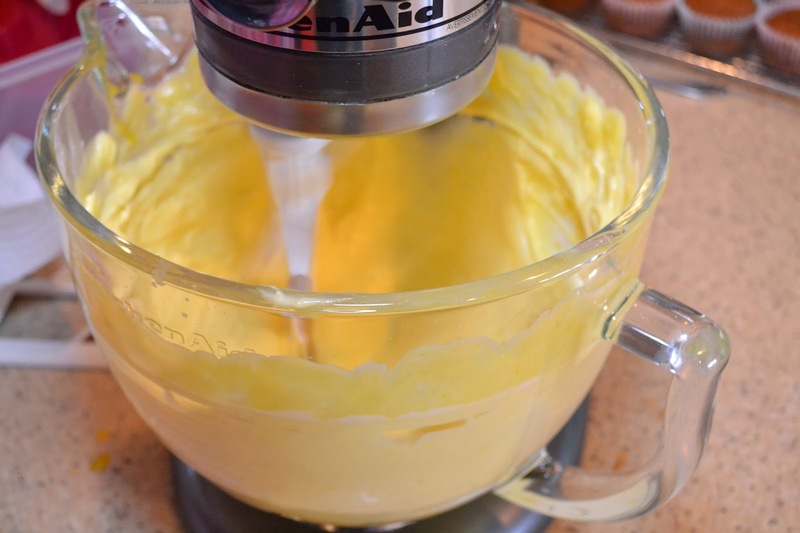 You can't put the butter cream on them until they cool or it will melt into liquid butter. 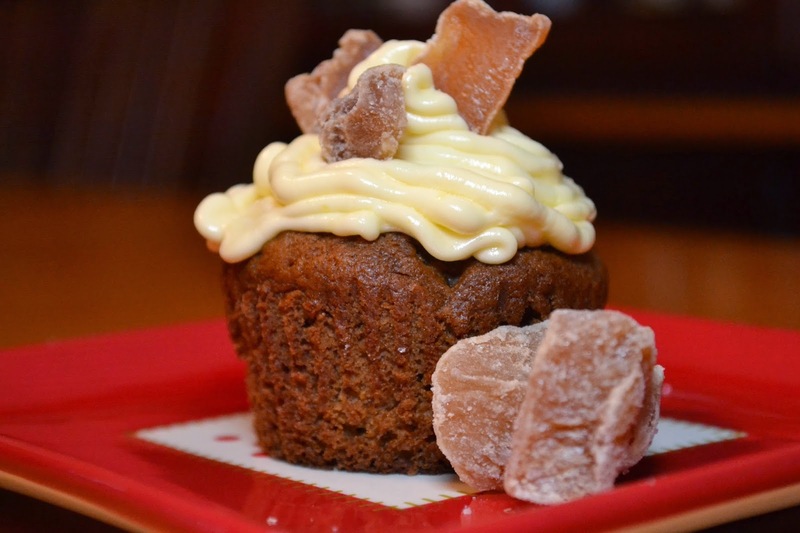 Garnish with a few of the crystallized ginger chunks. Slice them up. This is the best cupcake we have made. Spend a Saturday night making cupcakes with your daughter. As they say, that is the good stuff.